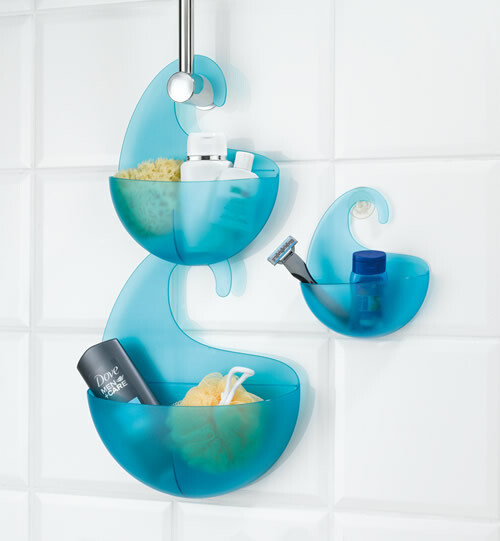 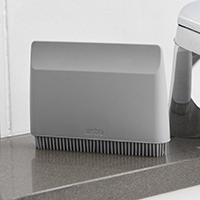 Inspired by ocean waves, our new Surf bathroom caddy is designed to be used in the shower to hold your sponge and shampoos etc. 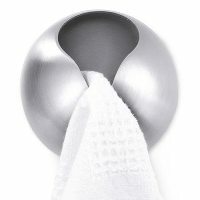 and comes at a great low STORE price. 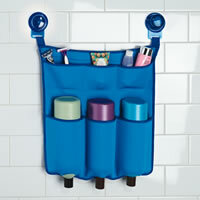 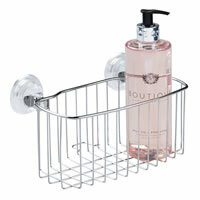 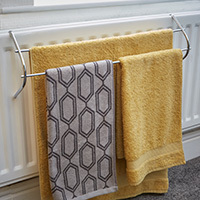 Hook this nifty shower caddy over a shower head, door handle or the shower rail and (as shown) create an expandable storage solution for all the families lotions and potions by hooking two or three below each other. 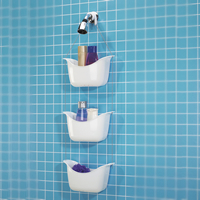 Choose from white, turquoise or clear finishes.